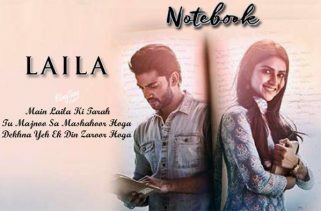 Leja Re Lyrics have been written by Rashmi Virag. Dhvani Bhanushali is the Singer of this new album song. 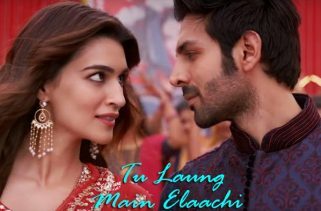 The Music is recreated by Tanishk Bagchi. 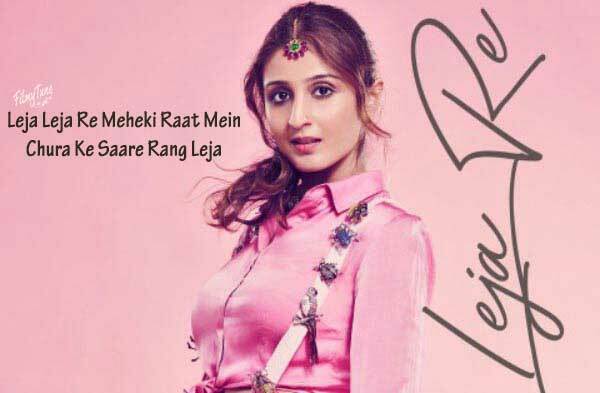 Leja Re Song is starring Dhvani Bhanushali, Siddharth, Deepali Negi and Palak Singhal. 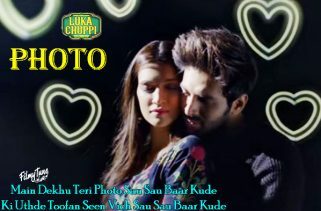 Radhika Rao and Vinay Sapru are the Video directors of this latest Hindi song.